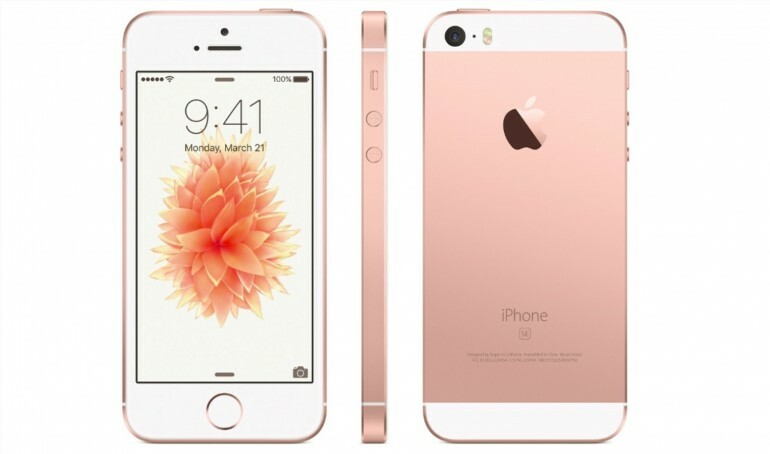 Comparison: iPhone SE Price Around the World and How Much Will it Cost in Malaysia? 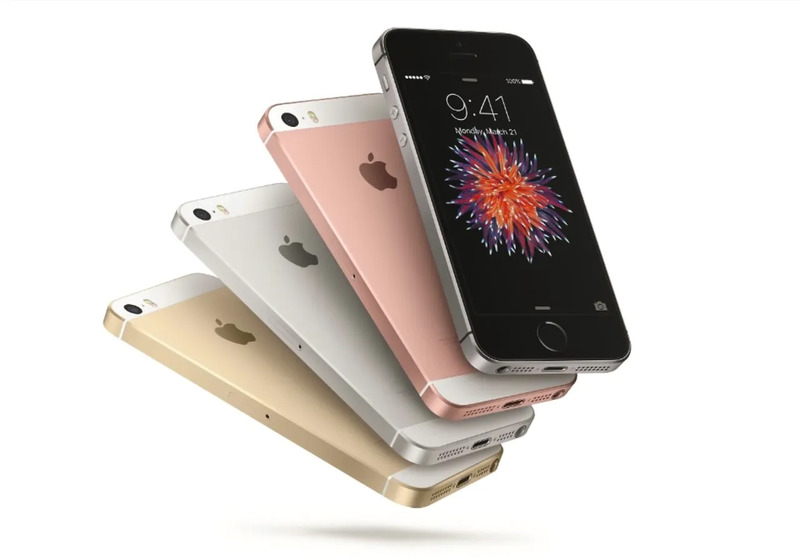 The iPhone SE has finally been announced, and is currently available for pre-order in selected countries including Australia, China, Hong Kong, Singapore, the UK and the US. The phone will officially go on sale on 31 March 2016 in those countries while pre-orders for the second launch will start on 29 March 2016, and will go on sale in early April. 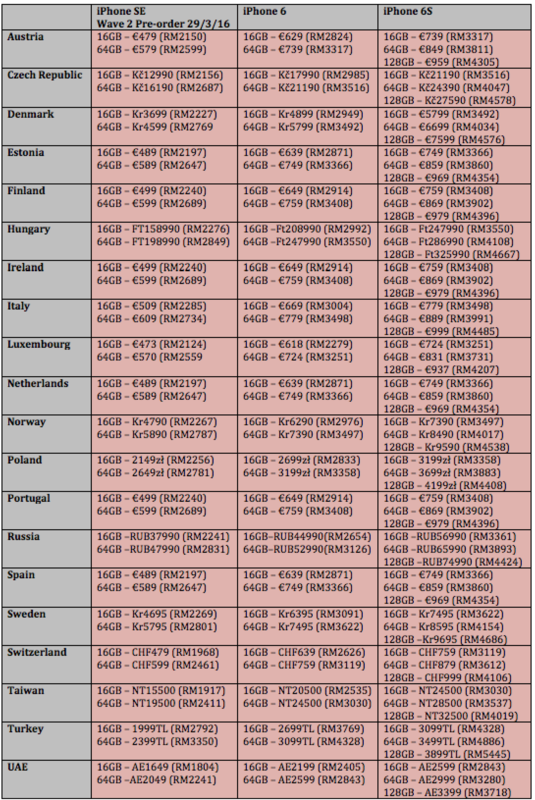 The Cupertino company did not mention when will they launch the iPhone in Malaysia nor (obviously) its retail price, but let’s take a closer look at the prices of the iPhone SE around the world, so we can estimate how much it’ll be when it gets launched here. Based on the trend of the prices, our best estimate of the iPhone SE prices are RM1,999 (16GB) and RM2,499 (64GB) when it arrives here. 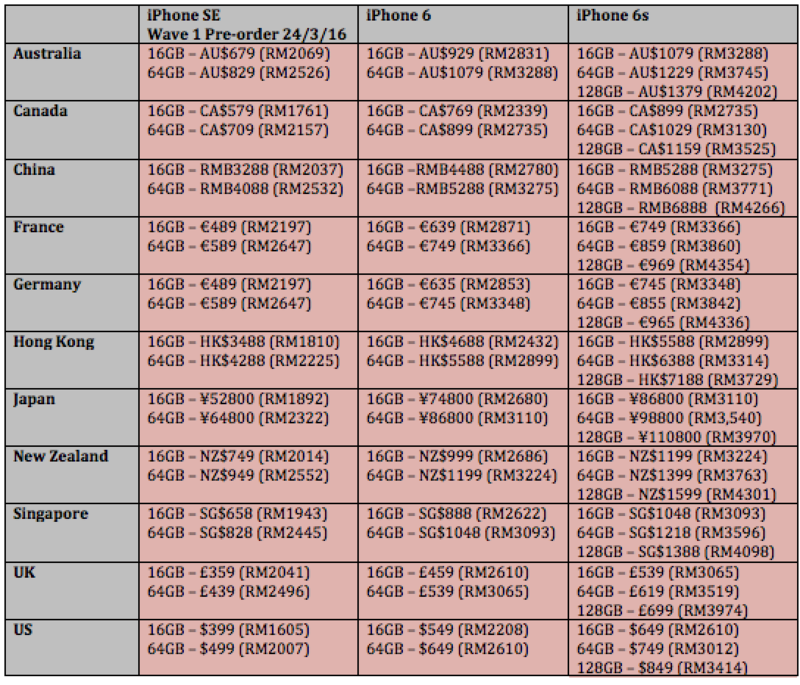 From the tables above, there is a clear pattern between the pricing of the iPhone 6 and 6s, but the iPhone SE does not follow the same pattern. This, coupled with the foreign exchange uncertainties in our country, may lead to a slightly higher than expected RRP; $399 and $499 are currently valued at around RM1,600 and RM2,000 respectively. These prices are not exactly affordable, but it is the cheapest iPhone in the market right now, and even cheaper than the iPhone 5s that was discontinued just last week. The iPhone 5s had a retail price of RM2,199 and RM2,449 for the 16GB and 32GB options respectively, before they were taken off Apple’s website. On the flip side, you get the latest iPhone that’s packed with almost all latest specs offered by Apple on the iPhone 6s and 6s Plus: A9 processor with M9 motion coprocessor, the improved 12MP rear iSight camera with 4K video recording, and a front camera with Retina Flash. 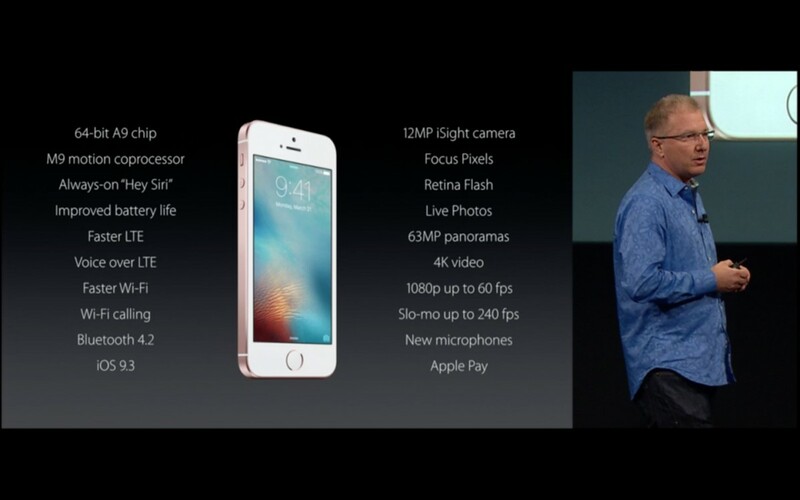 Some of the iPhone SE’s hardware are even more powerful than the iPhone 6, which is retailing at RM2,699 now. We can’t speak for everyone about the prices of the iPhone SE, so we’ll throw the question over to you readers: would YOU get the iPhone SE based on what you’ve heard so far?